Back in June I did a teacher training to be a P90X instructor. Being in the fitness industry it’s my job to keep on learning, know what the new trends are and to test them out myself…in my opinion. I’ve done loads of different trainings over the years (intenSati, PowerStrike, 30/60/90, Deep Extreme, TRX, Johnny G Spinning…and the list goes on! ), but none of these programs have a time based training. 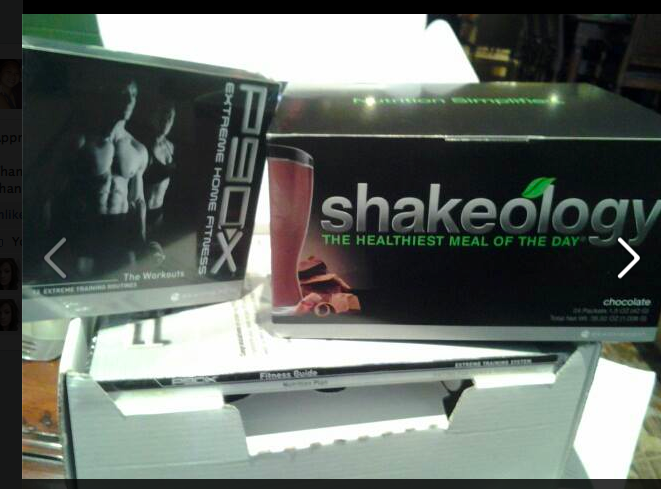 P90X is a results based program with a 90 day plan. There are 12 different workouts that come in this system and one is done daily over these 90 days. It’s my job to teach, but training for myself can fall by the wayside. I’m excited to start this plan so that I can share my results and thoughts with YOU!